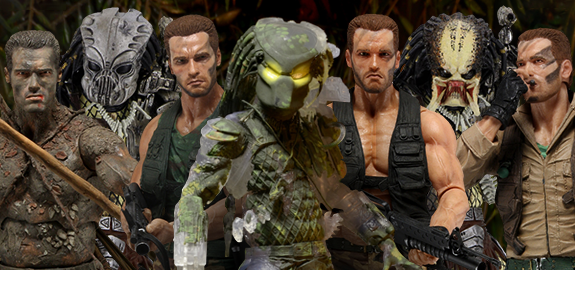 BBTS News: Mythic Legions, Predator, Harley Quinn, MMPR, Rick & Morty, Transformers & More! 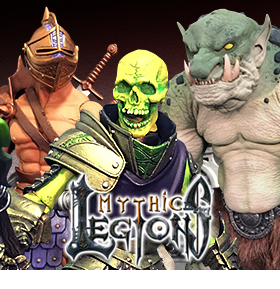 Four Horsemen’s 6 to 12-inch articulated Mythic Legions figures come packaged in a collector friendly blister-card with weapons, accessories, and armor! 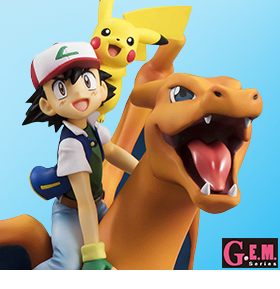 These collectible figures feature beautiful sculpting and paint application. The Robotech SD VF-1J figure is a fully painted die-cast action figure that stands 5.5 inches tall in Battloid mode! From the popular multiplayer first-person shooter Overwatch comes an adorable Nendoroid figure of Tracer! 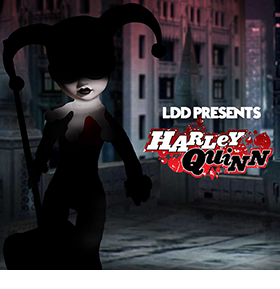 This cute figure comes complete with a variety of character-specific parts, unique articulated legs, and hair options that can cover up her eyes to recreate her iconic poses from the game. Celebrate Weird Al’s most iconic song parody White and Nerdy, the single that sold more than a million copies! This 8-inch articulated Weird Al figure wears real fabric clothing based on the music video and features all new head and hand sculpts. Based on the popular anime series Dragon Ball Z and Dragon Ball Super come new figures of some of the most powerful fighters! Grab Super Saiyan 3 Goku, Golden Frieza, Super Saiyan Blue Vegito, and Super Saiyan 3 Gotenks, or a beautifully colored Super Saiyan Vegeta for your anime collection. 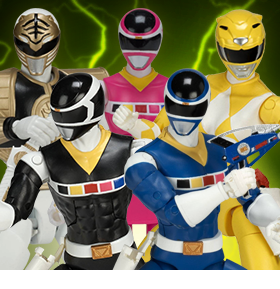 Anime, tokusatsu, and video game fans can get their favorite characters as collectible Nendoroid, G.E.M., and even Variable Action Heroes figures! 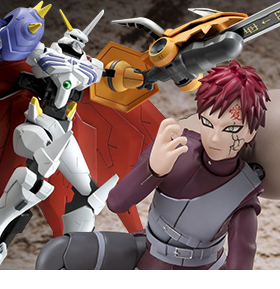 These exclusive items feature series-accurate sculpt and paint and make great additions for any anime collection. Recreate scenes from the cult classic series with Twin Peaks action figures from Funko. 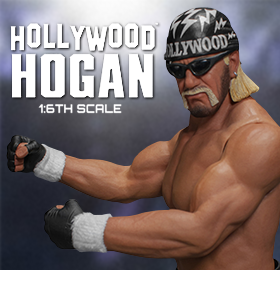 Each figure stands 3.75 inches tall and features limited articulation. This four pack features Special Agent Dale Cooper, Laura Palmer, Bob, and the Log Lady! The newest characters to join Funko’s Specialty Series lineups are Tourist Dave from Despicable Me 3, Trap Jaw from Masters of the Universe, and DC’s Batgirl! 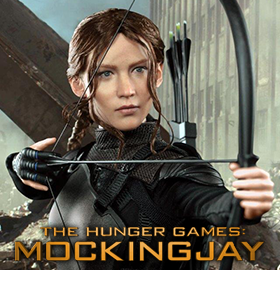 Don’t miss out on these exclusive collectibles. This limited edition 1/10 scale Art Statue of Two Face from Arkham Knight is based on original 3D references from the game! He stands 7.3 inches and is made of polystone. Magneto finally gets his way into the Marvel Animated Statue Series! 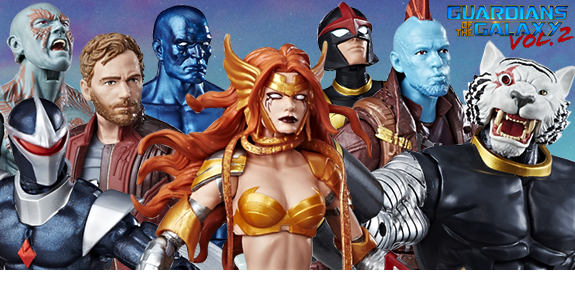 The arch-villain of the X-Men hovers over his base as the 10th statue in this popular series. The leader of the Brotherhood of Evil Mutants Magneto is presented here in his classic costume with cape and helmet. Gentle Giant presents the Finn Deluxe Mini Bust! This amazingly detailed bust has been digitally sculpted and prototyped using 3D software printers. The final product is hand cast in polystone, and painstakingly hand painted so that no detail is missed. Sporting his Resistance jacket and armed with a blaster rifle, Finn is ready to take on the First Order and join the Resistance! Silver Fox Collectibles have taken miniatures to another level by combining with Ninja Division to create a range of 10-inch collectible statues based on the game Super Dungeon Explore! This Claw Tribe Barbarian statue was cast in polystone, hand-painted, and features a bone-covered base. MB-01 Classic Optimus Prime is a reissue of Evasion Optimus prime from Transformers: Age of Extinction! This articulated figure transforms from robot to semi-truck and features movie-accurate paint application. 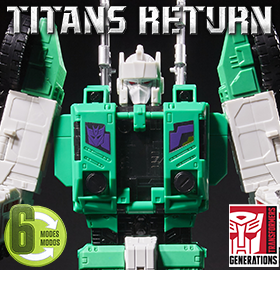 New transforming figures are in stock now from Fans Hobby, Fans Toys, and Make Toys! 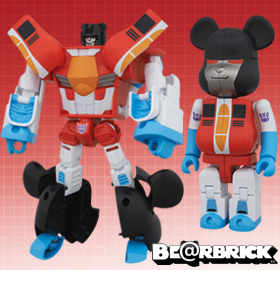 Each articulated figure transforms from robot to vehicle or beast and include weapons and accessories. 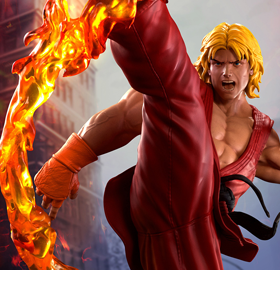 Banpresto presents this Lunar New Year Color Master Stars Piece Son Goku figure! 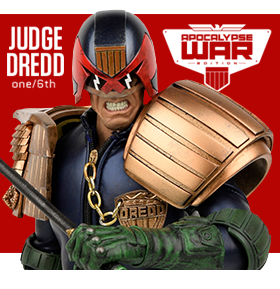 This limited edition collectible seems to have stepped right out of the manga with its unique paint job. Fans of the Dragon Ball Z series don’t want to miss out on this amazing piece! Each single-carded GI Joe action figure stands 3.75 inches and features highly articulated modern era sculpts with weapons and accessories to accomplish any mission! Grab your favorite characters from hits like Stranger Things, Naruto, Power Rangers, Silicon Valley, and more as vinyl collectible Funko figures! 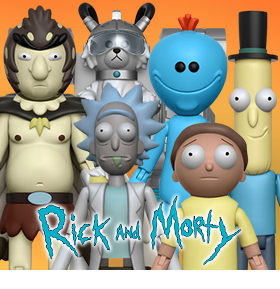 These 3 to 6-inch figures feature Funko’s classic simple shape and come in window-box packaging. Kotobukiya expands their line-up of Bishoujo statues based on Marvel characters with the God of Thunder as you’ve never seen her before: the mighty Thor! Based on the new character interpretation and illustration by master illustrator Shunya Yamashita, she stands nearly 12 inches tall holding Mjolnir over her head, ready for battle! These highly realistic Extreme Sets Pop-Up Dioramas can be combined with action figures to stage the ultimate action sequences! Move the panels around, combine others, and recreate the endless possibilities with each Pop-Up Diorama.